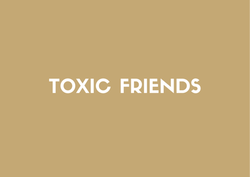 Toxic Friends and How to Spot and Deal with Them | Dealing with Toxic Friends. Get inspired for life! Design your life around your values & transform the way you make choices, form relationships, set goals & experience life! 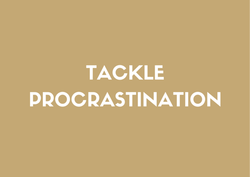 Get inspired for business! 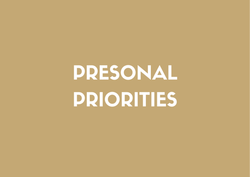 Wrap your business around your values & watch it grow & evolve without ever growing weary! 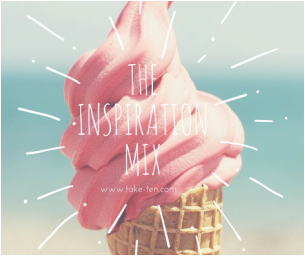 Get a scoop of inspiration! Trust that the right message will reach you at the right time.